If you want a wide weather protection range (6–16 °C) when you are cycling but don’t want to burdened with the bulk of a jersey and jacket combination you need the men’s Vlaanderen short sleeve jersey with stand up collar and full zip. The Vlaanderen is fully loaded with performance protection including Gore WINDSTOPPER® technology that stops wind completely whilst also being water-repellent to keep showers at bay and breathable for temperature and sweat control. On the bike, it’s lightweight but also highly aerodynamic with minimal ‘flapping’ and a fitted design and elongated, protective back. It includes DWR-brushed inserts under the arms for added protection, raw-edge sleeve hems as well as three practical back pockets and reflective details for safety. 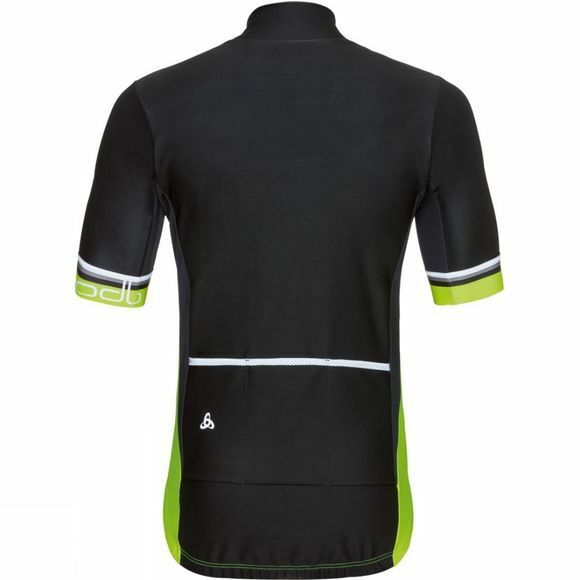 Aerodynamic, fully windproof, highly breathable and water-repellent jersey for rainy spring/summer days. 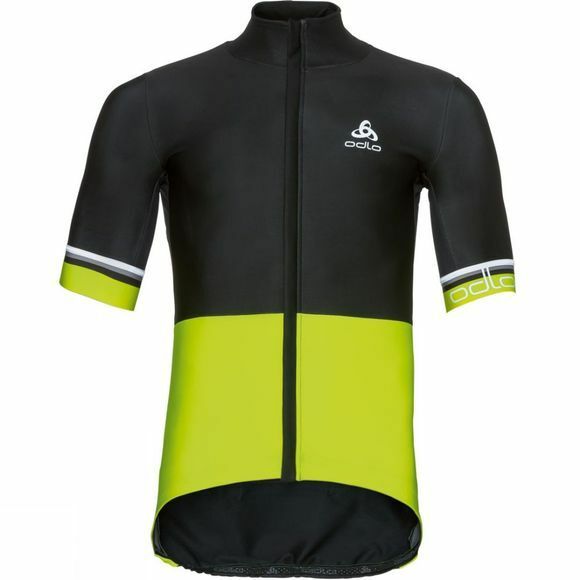 Replaces a jersey and a jacket for less weight and bulk in a wide temperature range (6–16 °C).